CLOSED / sealed type quality 5 way switch. Suitable for many squier, ibanez, jackson guitars. 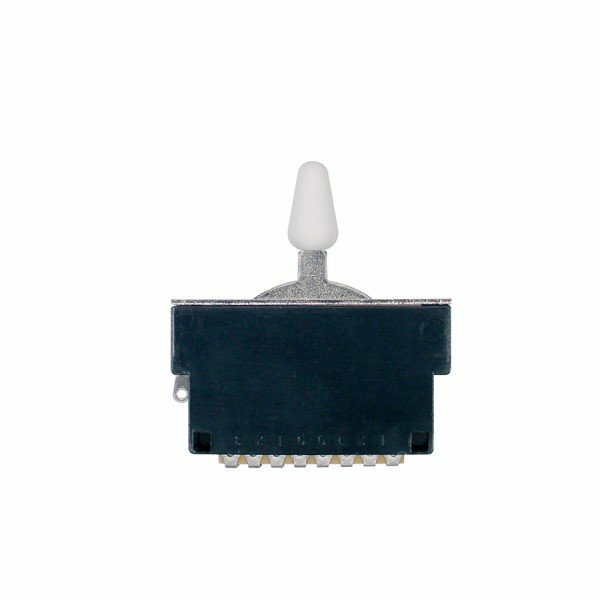 Supplied with a WHITE switch tip only, screws not supplied. Don’t fancy soldering this in yourself ? Ask Guitar Mania for a quote !